The Colonial Security team consists of experienced, licensed security officers, investigators, drug testing personnel, and patrol services. From our company’s inception, the Colonial Security Officer has delivered best-in-class security service for manufacturers, retailers, hospitals, office complexes, schools, multi-family housing communities, construction sites, hotels, and more. With over three decades of security service experience, Colonial is licensed to conduct business in most of the Eastern United States. 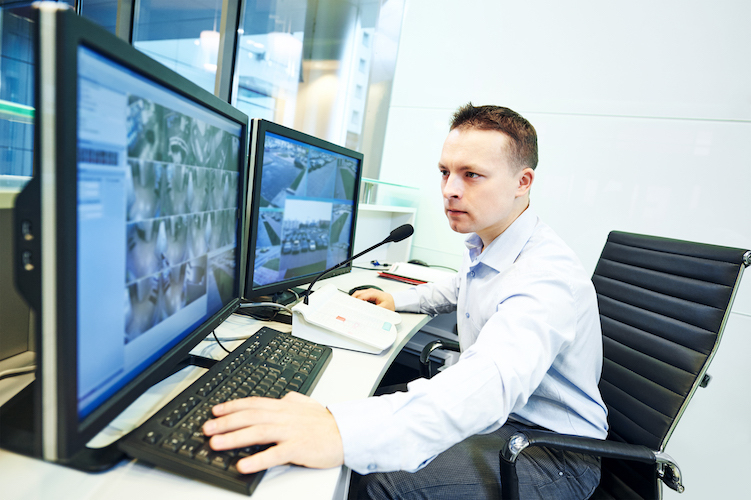 Our security training is of the highest standards, as exemplified by the Professional Security Training Network for security officers. Colonial realizes that it takes quality people to deliver quality service. Through careful selection, training, motivation, supervision and evaluation, our officers and management staff are equipped to protect complex and demanding facilities. 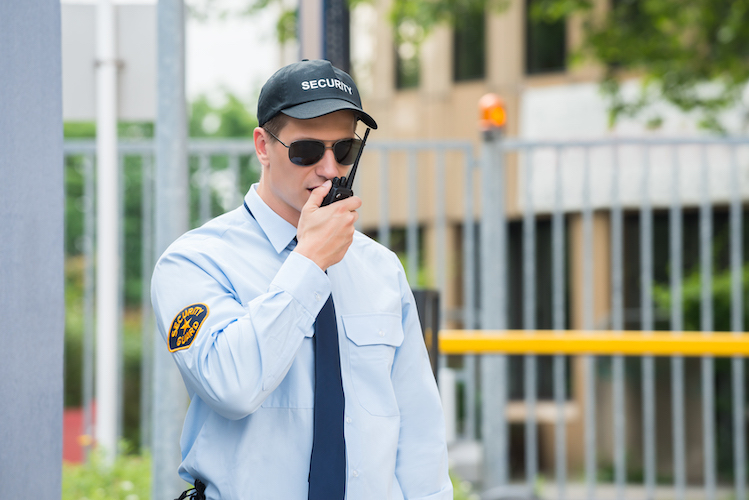 Colonial security professionals act as a seamless arm of your business: discreetly preserving the safety of personnel, equipment and facilities. To reduce turnover and promote team longevity, we utilize a strenuous screening process while guaranteeing favorable salaries and comprehensive employee benefits. In the meantime, our clients enjoy competitive rates on the best security money can buy. Colonial Security’s mission is to function as an extension of your organization, providing services and security resources of the highest professional and ethical standards. In many cases, our guards are the first contact your visitors will encounter, so we train and encourage them to make the best possible impression. Colonial Security Services is a security guard company offering licensed security guards, supervision and backup services, security training expertise, and more to clients across New Castle, Newark, Wilmington, Chester, Philadelphia, Camden, Cherry Hill, Baltimore, and surrounding DE, PA, NJ, and MD communities.